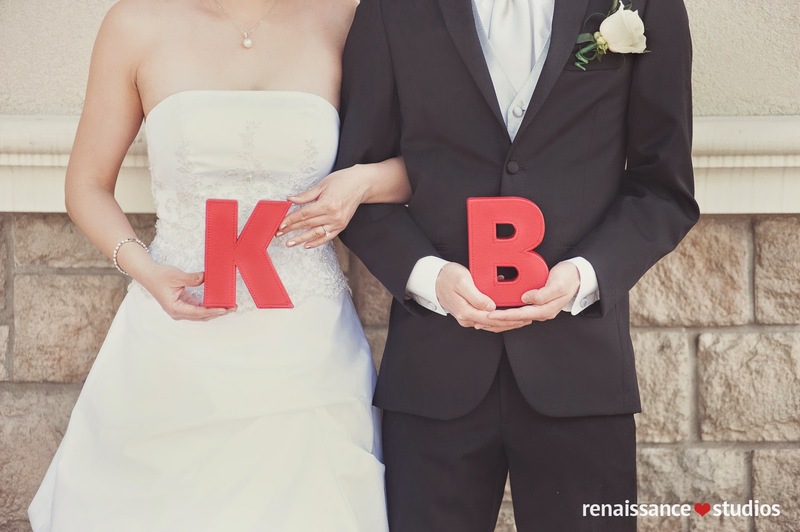 No plans for a honeymoon yet but maybe in the near future we'll do something for snowboarding (Whistler?) or an Asia trip. Work has been keeping me busy with travel this summer. Places I've visited include Montreal, Halifax, and Vancouver. I went to perform quality audits at our vehicle processing centres (VPC's). Before a vehicle ends up at a dealership to be sold, they first end up at one of the VPC's to be processed. This is where some accessories (seat heaters, radio upgrades, leather seats, etc.) and throw-in's (owner's manual, etc.) are performed. 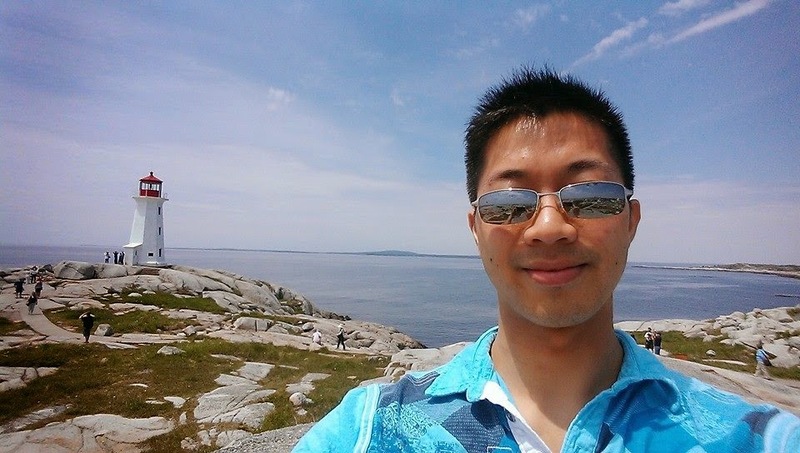 Unfortunately there isn't much time for vacationing on these work trips, but I did get a chance to visit Peggy's Cove in Halifax before leaving. I wasn't getting the hang of PLO and the learning curve was really hurting my bankroll. Since switching back to NLHE at the end of May, I've been back to beating the games, up a bit over $7k since switching back. In the past 2 weeks or so I've been heavily experimenting with mass multi-tabling the Zoom games trying to get my VPP count up. I re-organized my hotkey layout and have been able to manage 6-tables of Zoom (~1350 hands/hr). So I bumped it up to 8-tables (~1800 hands/hr) but haven't been so successful. The quality of my game has dropped quite a bit in doing so and has currently put me in a bit of a downswing for the end of July. So for August I'm planning to go back to the basics and study a bit more and play less tables. I'm on pace to achieve my goal of reaching Supernova status this year at 67k out of 100k VPP's so I can afford to play less tables and work on improving my overall game. 10th Asian Community Games 2014 - My partner/brother Jordan got injured and had to withdraw so I played with a ringer from my club. We lost all our games. 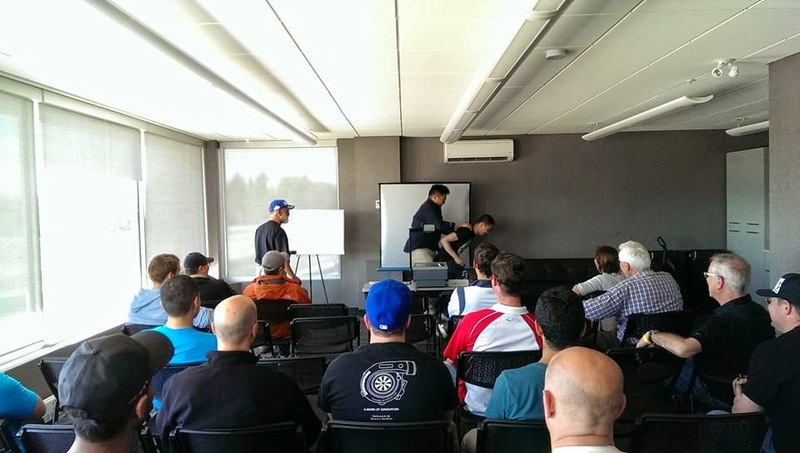 Ryerson Open 2014 - I injured my neck a week prior to the tournament and had to withdraw. Varsity Blues Summer Open 2014 - Jordan and I came 2nd in pool play and made it to B-Flight where we lost in the opening round. The games were very close and we were disappointed with our sloppy play. 3rd place in our pool went on to finish 2nd in C-Flight and the guys who knocked us out of B-Flight lost in the semi-finals to the eventual winners. I was also forced to upgrade my rackets to something more durable. 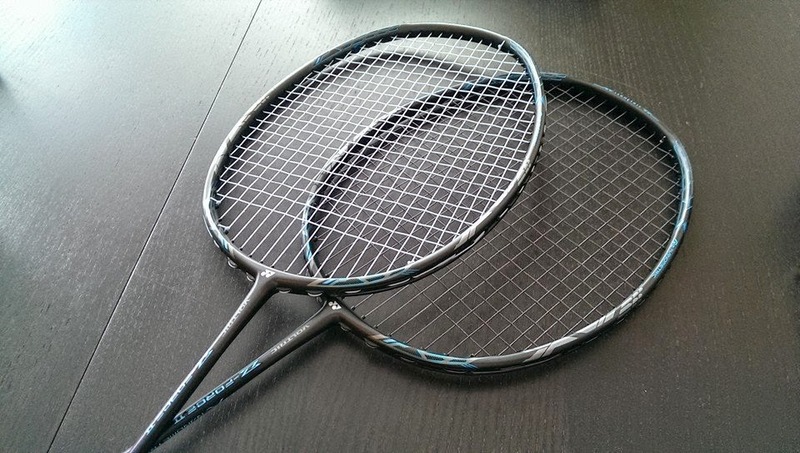 I used to use a Yonex Voltric 5 intermediate racket. I owned 3 of them and all 3 of them eventually broke in the exact same spot. I've always been in the camp of spending less money on equipment and more money on skills. So to spend $400 on two new rackets hurt quite a bit. But I have to say the new rackets I got (Yonex Voltric Z-Force II) are significantly better than my old racket and they also feel a lot more durable. The new classroom at CTMP. BTW what kind of school is this??? Despite not competing this year I've still been out on the track instructing for the HANSON advanced driving school. Canadian Tire Motorsport Park had a big upgrade over the winter and the new facility / track layout is nothing short of amazing. The old classroom was a beat up portable with no AC or heat and covered in bugs everywhere. The new classroom is on the second floor of an air conditioned facility with huge windows overlooking the track. The new track layout keeps hints of the old layout but improves it in every possible way. The track is FIA width. The straights are longer. The pavement is smoother. What more can you ask for? Although I've only been out on track in my daily driver Scion iQ, my time attack machine did get a chance to stretch its legs at CSCS Round 3. I wasn't driving because I had a badminton tournament that day. I lent the car to Can-Jam so that they could test some new parts. 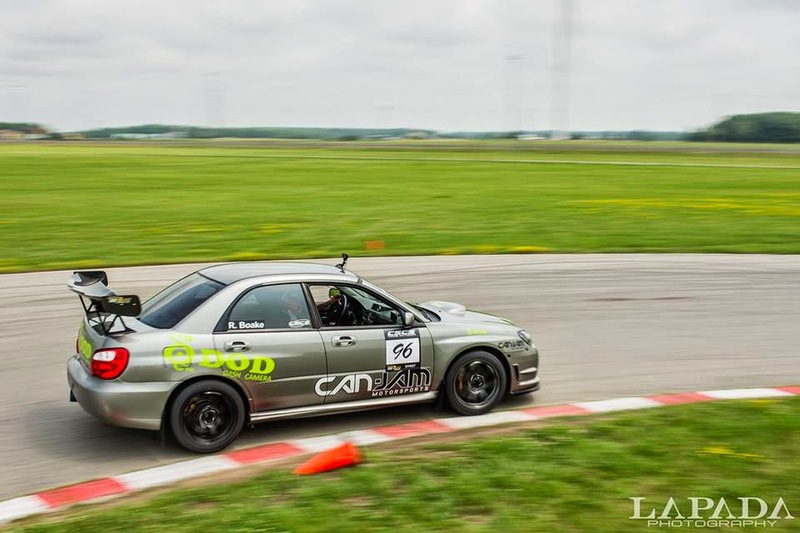 Richard Boake drove the car in Street AWD and ended up winning his class with a 1:19.110 on street tires. Not bad! I've been putting a lot of thought into where I want to go with racing and what I want to do with the car. Knowing how competitive I can be, I know that open lapping might not be enough to make it "fun" again. But at the same time, I don't want to get caught up in an arms race and go 200% over budget trying to be competitive. So at this time of writing, it sounds like a return to Street AWD might be in the works. The car is legal and clearly capable of being competitive. And I won't have to deal with a full blown race car that can only ever be enjoyed at the track. Not to mention having to deal with the logistics nightmare of trailering. I had a lot of fun back in 2011 when I was first starting out with a car I could enjoy both on the track AND the street. So look for some updates in the near future. I haven't given up!